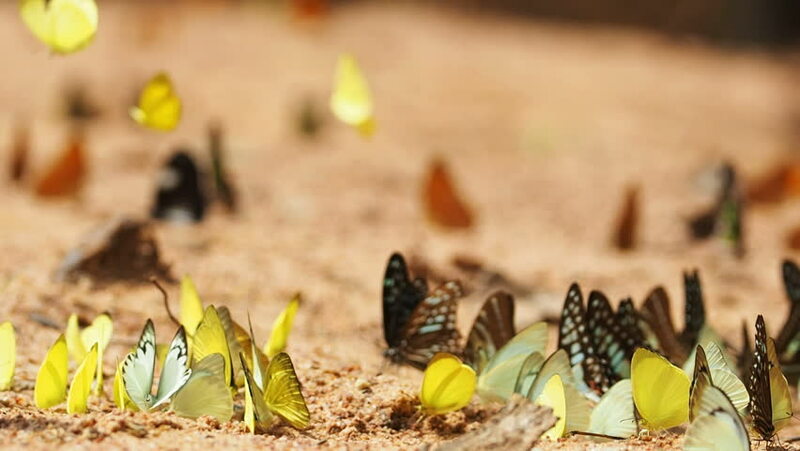 Butterflies eat minerals on the ground. Select focus. hd00:12Group of butterfly, Kaeng Krachan national park, Thailand. hd00:44Garden Snails 11. Common, striped garden snails in dirt and surrounded by various foliage and flowers. hd01:00Garden Snails 12. Common, striped garden snails in dirt and surrounded by various foliage and flowers. hd00:10Event wedding bouquet flowers arrangement. wedding party preparations. Blooming blossom flowers Rose love Valentine. hd00:15Group of butterfly has green wings sucking nutrient and crawling on the ground in the tropical forest. Group of colorful butterfly in nature, some butterflies are flying.